Every Country in the World is Racing Towards a Nation with 100% Renewable Energy. What About the Philippines? All over the world, the race for clean, safe, renewable energy is on. In the Philippines, the Renewable Energy (RE) Act of 2008 has led to the development of more energy resources such as a solar panels priced in the Philippines. The law encourages the Philippines to increase energy sustainability and reduce its dependence on fossil fuels. The goal is to shift to using clean and renewable energy. However, ten years later, we are still lagging far behind from the rest of the world. As renewable experts examined the globe in year 2017, they detected that renewable energy investment growth did not matriculate from Europe or North America. Surprisingly, the renewable energy leaders originated from developing nations, such as China, Brazil, Egypt, United Arab Emirates, and Argentina. Reports indicate China as the top of the list, with an increase in its investment from 17% to 36% globally, which equates to a whooping $126.6 Billion in renewable investment. China is, after all, the backyard to half of the world’s solar energy capacity. In California, the goal is clear and simple: all energy in the sunshine state should be from renewable sources by year 2045. Although initially ambitious, the state is fast approaching its goal, with 44% of its energy already from renewables. Let us explore the sunshine state’s strategy on their transition to the top of the list in renewable energy. How did California make that leap and become the leader and trendsetter in clean energy? Well, the state clamored for clean, safe, renewable energy. California was the first state to require all new homes to have solar power. They brought solar power to mainstream and made it the trend, bringing sunshine into the limelight like never before. 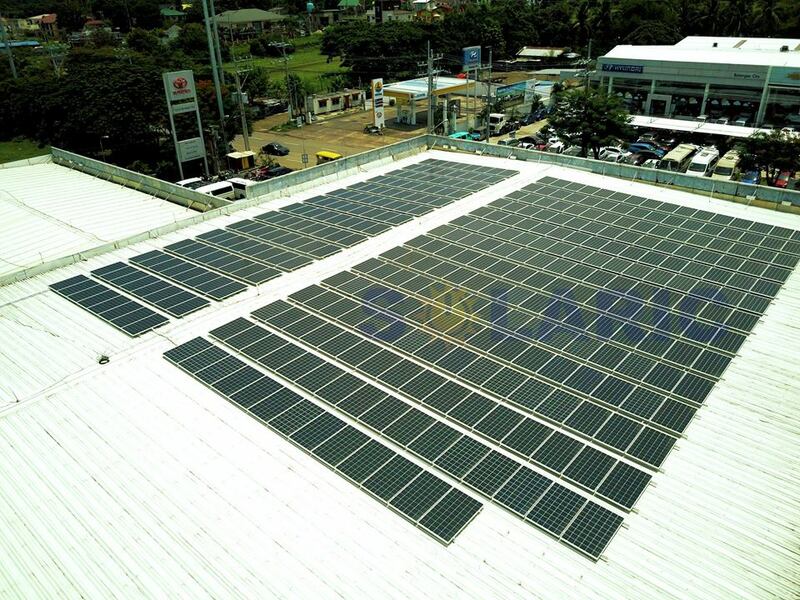 Clean energy and solar power advocates emphasized that the reduction in power bills or electric bills actually made the investment wise and sound. What people do not realize is that a solar powered home is worth much, much more, because it represents two elements: lower energy bills and clean, safe, renewable energy. Perhaps the rest of the world should now embrace solar in the same way. 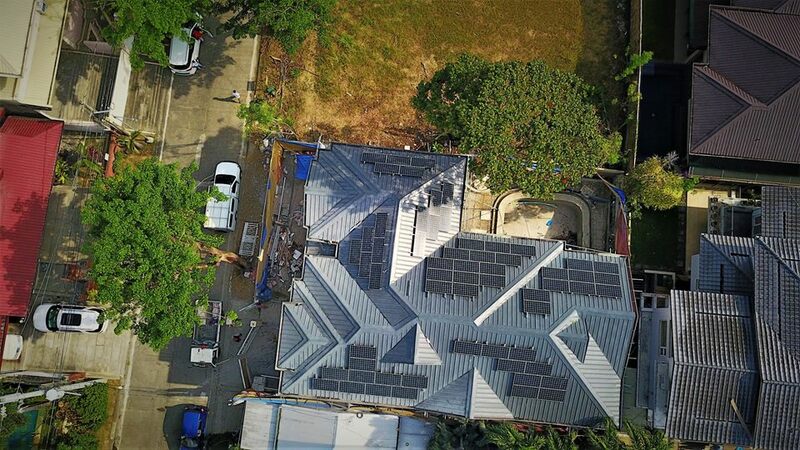 Well, Australia also launched a plan for its public housing pool, which involved the installation of solar panels and batteries in 50,000 homes within four years. Solar panel prices in the Philippines and in other countries have dropped by 90% in the last decade and 50% in the last three years. With the rates of solar systems at an all-time low, homeowners are now making that household switch to solar, along with establishments such as schools, factories, malls, farms, and more. What makes the solar switch even better is the fact that homeowners can benefit from the net metering program, wherein they are credited for their excess power. 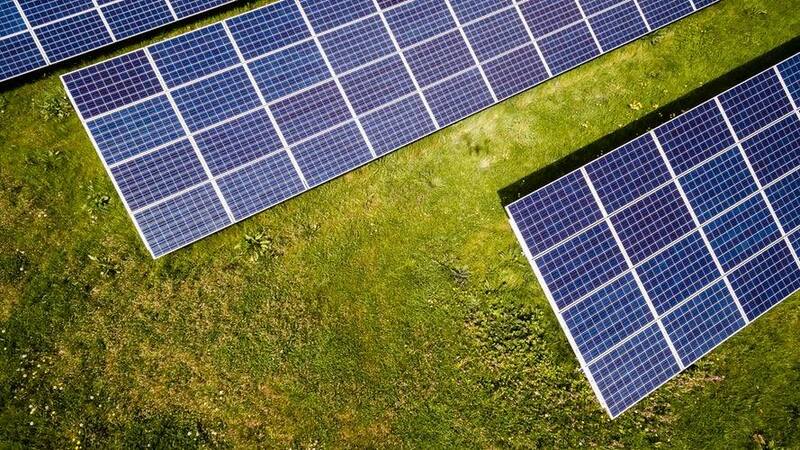 With solar power as the cheapest source of renewable energy, it only makes sense to harness this sunshine and turn on the sun – especially with today’s low-cost solar panels and affordable solar power for homes. The investment is a win-win, for homeowners and entrepreneurs alike.